Continuously Keeping You One Step Ahead of the Hackers. 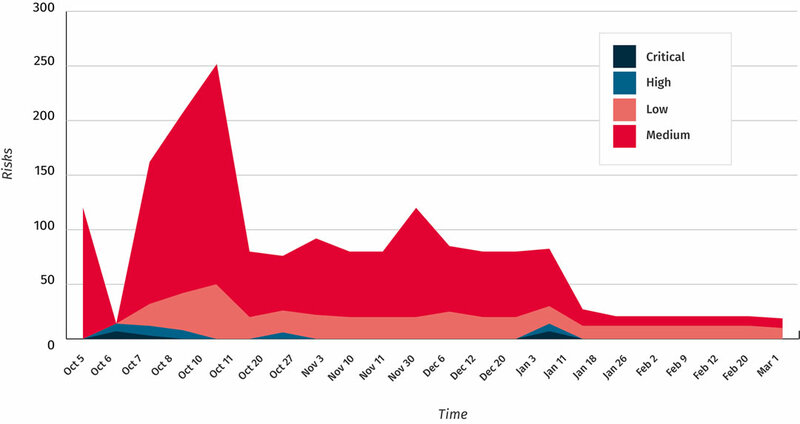 RedSpy365® continuously analyzes an organization’s risk surface from a hacker's perspective. By recognizing likely attack paths, RedSpy365® can identify security flaws and map those issues to business risks that can impact your organization. 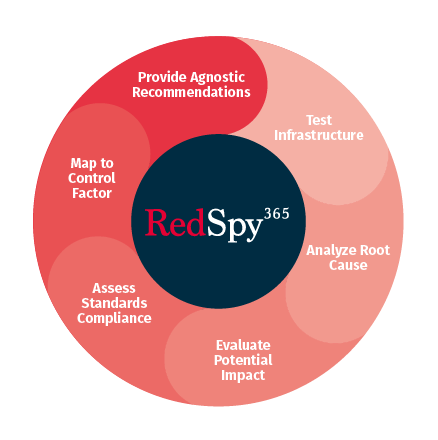 We developed RedSpy365® to provide actionable intelligence about organizational & technological risks, using the same tactics, tools, techniques, and processes as the bad guys. Embedded coding within the portal automates “attacks” against identified risks. analysts of a potential breach. Post-exploit, analysts expand to leverage credentials and system access across the enterprise. Clients can access live results and reports through the same portal our analysts use to deploy and monitor attacks.  RedSpy365® offers three continuous penetration testing packages - Core, Core+, and Enterprise. RedSpy365® Core+ includes a more integrated web application penetration test along with complex automated attacks using web ‘Drive-by’ techniques and malware imitation.